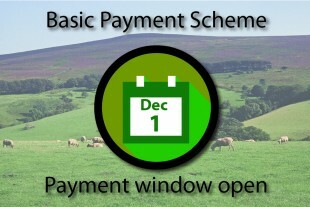 The Rural Payments Agency (RPA) has confirmed that over 33,000 farmers in England have been paid their full 2015 Basic Payment Scheme (BPS) claim on the first day of the payment window. In what has been a challenging BPS 2015 year, the RPA’s focus has always been on releasing these important funds into the farming community. These payments to farmers represent at least 38% of those who claimed. This is in addition to having made some £21 million of EU dairy support payments to almost 11,000 dairy farmers in England, Scotland, Wales and Northern Ireland. Today’s figures on dairy payments are an uplift on those released on 16 November, when the RPA confirmed that almost £19.2 million went to three-quarters of all eligible dairy farmers, a fortnight ahead of schedule. 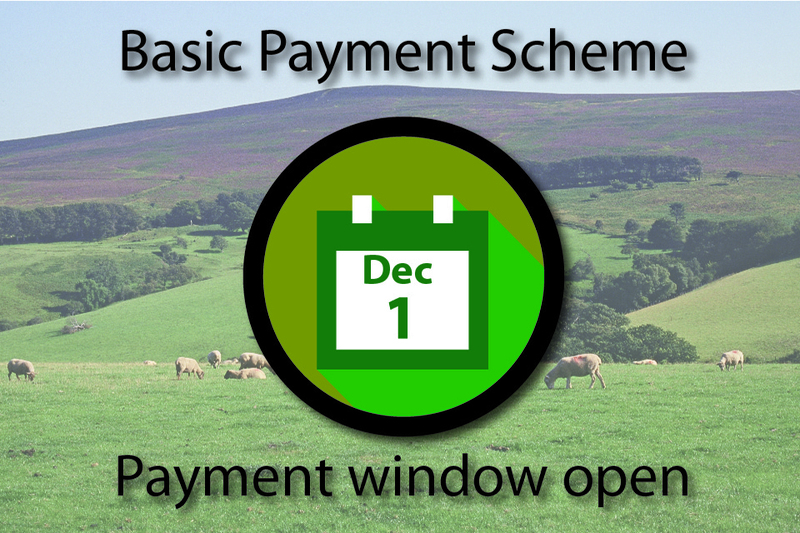 “We understand the importance of these payments to our hard-working farmers and I’m pleased to confirm that over a third of the total 88,000 claimants will see their Basic Payment Scheme money going into their bank accounts from today, the opening day of the payment window. “After making dairy support payments a fortnight ahead of schedule, the RPA has now pulled out all the stops to get BPS payments underway. I know RPA staff are continuing to work flat out to ensure the agency meets its commitment to pay the majority of farmers by the end of this month and the vast majority by the end of January. More information about this post is on the GOV.UK farming pages.